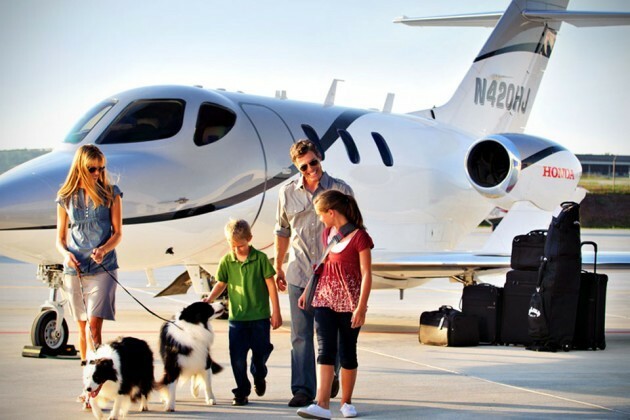 Remember the Honda’s first private jet we featured a couple of years ago? Well, after over two decades of R&D. 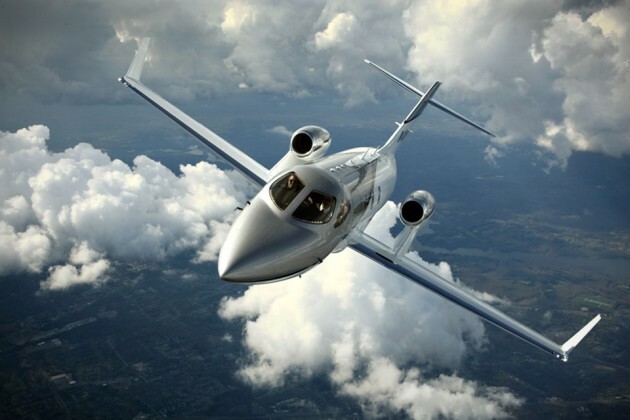 intensive testings and experimenting, HondaJet has finally received its final type certification from the Federal Aviation Administration last December. 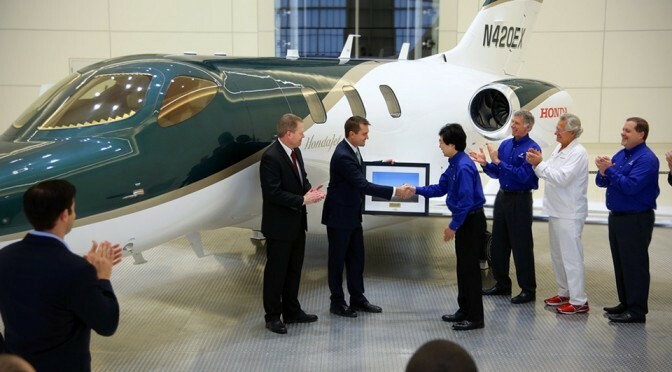 The first HondaJet was delivered on December 28, 2015 at the company’s world HQ located in Greensboro, North Carolina. 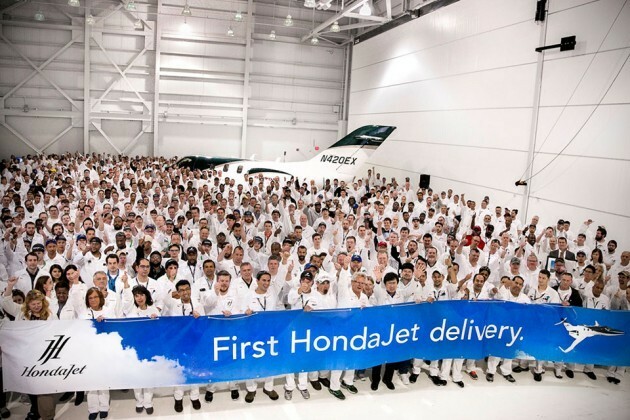 Now with the final hurdle has been cleared, HondaJet is eager to let interested parties in the North America, South America and Europe take to the skies in a Honda. 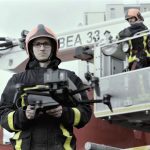 The aircraft can be acquired through a dealer network spread across eleven territories and a 90,000 square-foot customer service facility is ready to see through the aircrafts’ heavy maintenance and repair needs. 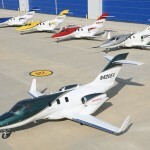 The jets will be made at the aviation company’s Greensboro facility and as of December 9, 25 aircraft are already on the final assembly line. 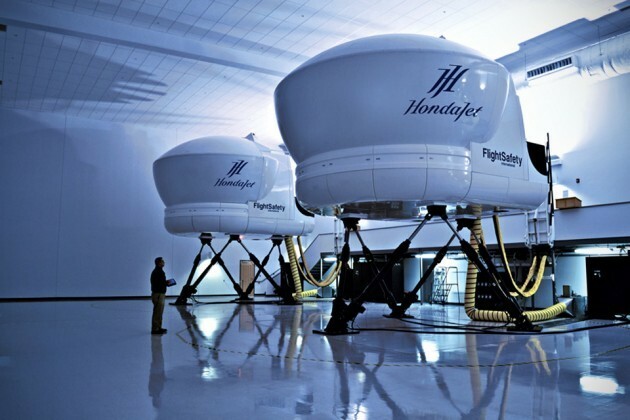 Pilot training is also underway at Greensboro’s Honda Aircraft Training Center with a full-motion, Level D flight simulator. If you don’t already know, HondaJet broke the convention of aircraft design by adopting an over-the-wing engine mount design. 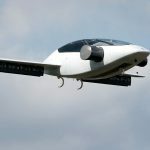 This design is said to enable the aircraft to make higher speed, increase fuel efficiency and afford a more spacious cabin over conventional aircraft in its class. 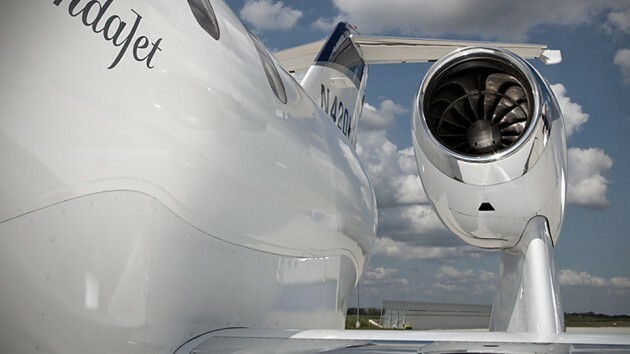 Couple that with Natural-Laminar Flow technology and advanced composite fuselage, and GE Honda HF120 engines that puts out 2050 lb-ft of thrust each, the HondaJet is the fastest in its class at 420 knots (483 mph) and is capable of climbing 3,990 feet per minute. 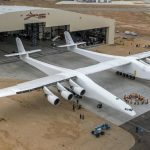 If you are interested, you will also be interested to know that each aircraft has a base price of $4.5 million, well, that’s if they haven’t adjusted it since 2014. In any case, you touch base with the dealers for more details.